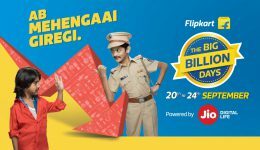 Home Tag "10 years of Flipkart"
#FlipkartBIG10 Throwback: You will not believe what @Flipkart said on Twitter! Look what we found in our archives. A fun post about Flipkart's funniest Twitter moments, from a time when the @Flipkart handle had just about 300K followers! The festive season’s almost here, and so is India’s biggest shopping festival! Get all the details on the best discounts at The Big Billion Days Sale. 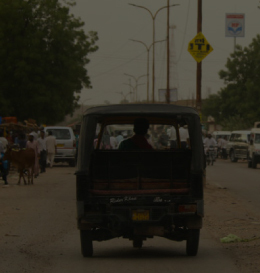 ‘Hack: The act of improvising on a problem, effectively and unconventionally, to derive a temporary or permanent solution.’ While most contemporary definitions of the word might redirect you to similar phrases, for Flipkart the connotation weighs something much more than a prescribed meaning. Something that is especially evident during the Flipkart Hackday events. 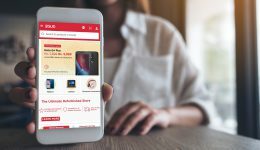 In this story we hack into history to decode the DNA of this unique culture of innovation in India’s largest e-commerce marketplace, and dive into the pool of codes and ideas that paved the way for Flipkart. How would you define innovation? Is it a fresh idea that holds potential? 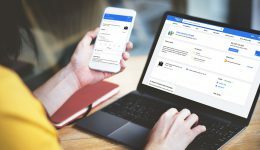 Is it creating something that changes the world? Or is it something more, where the whole adds up to more than the sum of the parts? 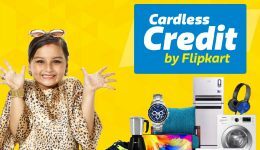 At Flipkart, the philosophy behind innovation has been to solve real problems and to make life easier for customers. 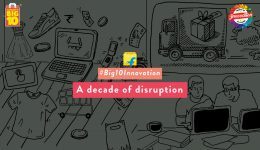 This Flipkart innovation timeline takes you back to 2007 to evoke salient moments from Flipkart’s historic journey, moments that have changed the way India shops. 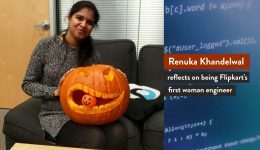 Renuka Khandelwal walked into an all-male engineering team in 2010. 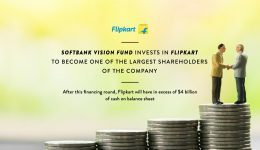 Flipkart’s first woman engineer reflects on the excitement of startup life and that core Flipkart value of R.E.S.P.E.C.T.